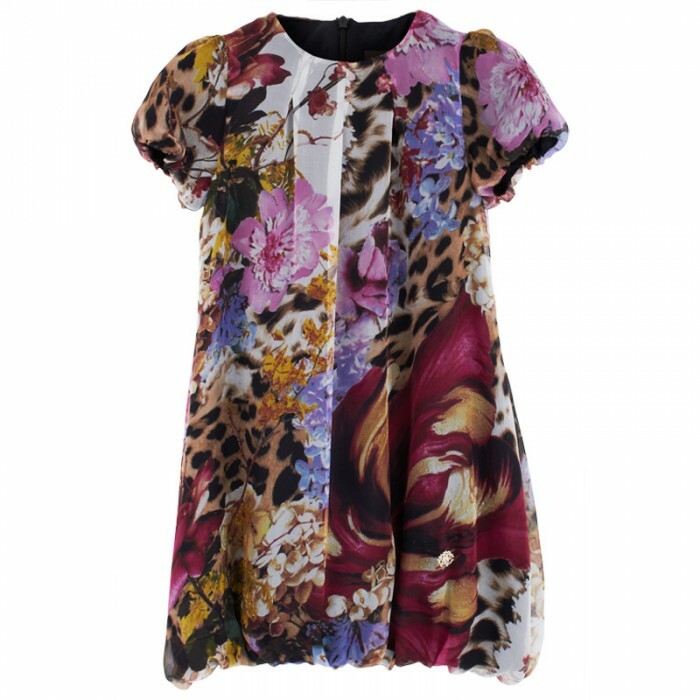 One of the hottest selling trends for girls dresses is the floral print from Roberto Cavalli. Floral design represents everything that is luxurious and chic for young girls. 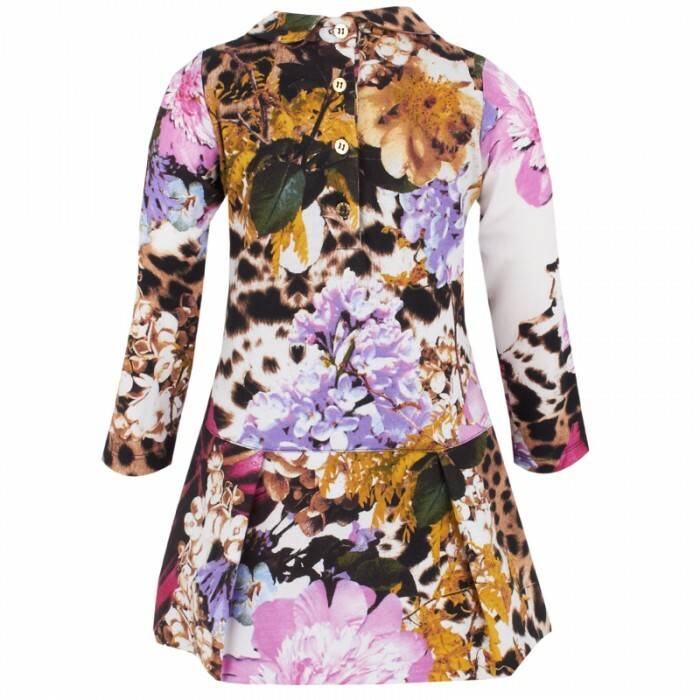 The signature design is the iconic leopard print with pretty floral print combo. If you need a designer dress for a young girl this is the perfect one to get. We love it so much! 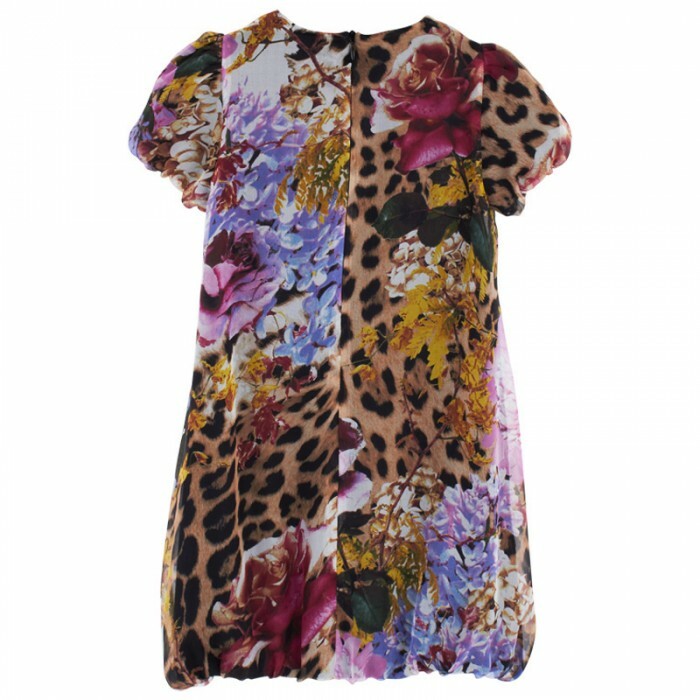 New in season and hurry this pretty floral design dress will not last long especially for girls. This is ideal for any upcoming special occasion or holiday! 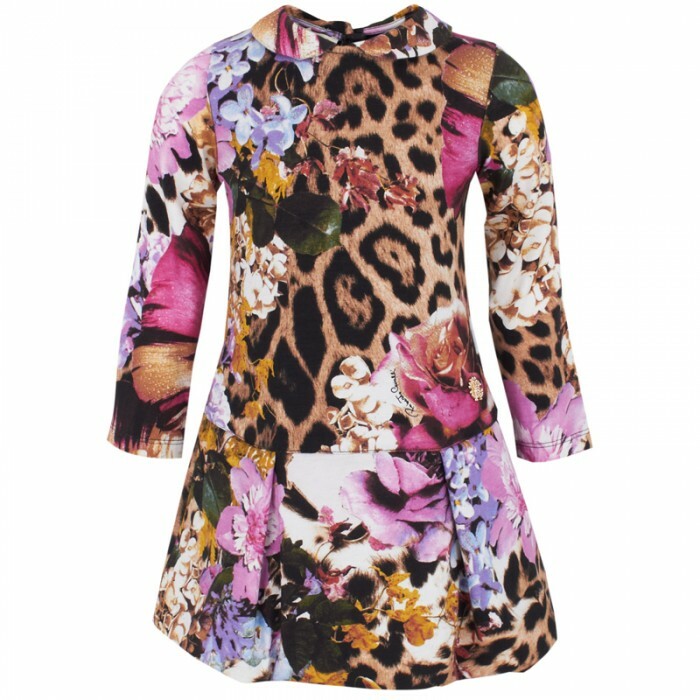 Your little posh princess will be the prettiest young lady in this floral print design by Roberto Cavalli. *These items were hand picked by CharmPosh.com from our Affiliate Sponsor. We love them and want you to love and own them, too! Contact us about sponsoring CharmPosh.com and partnering with us to increase exposure for your brand at info@charmposh.com . Photo credits copyright of Alex and Alexa featured on CharmPosh.com.